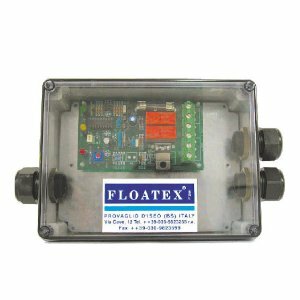 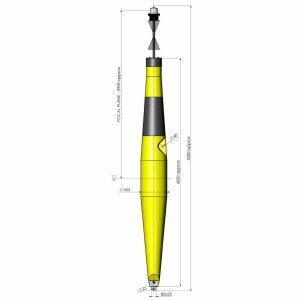 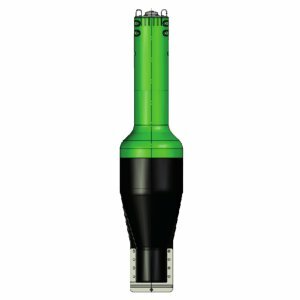 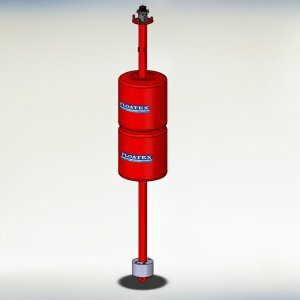 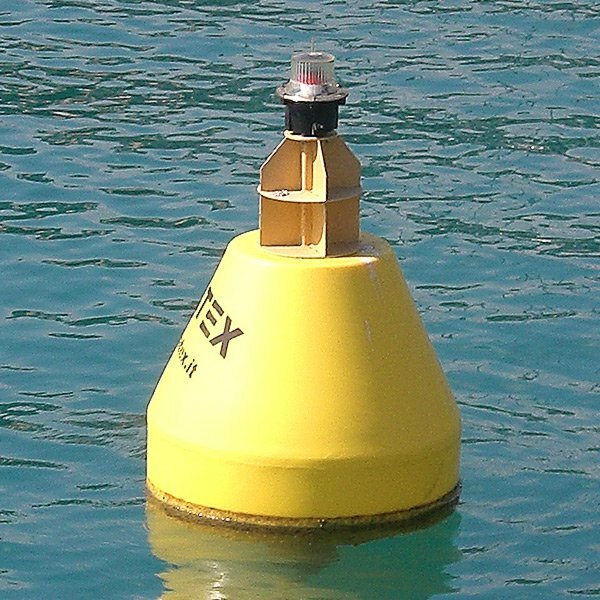 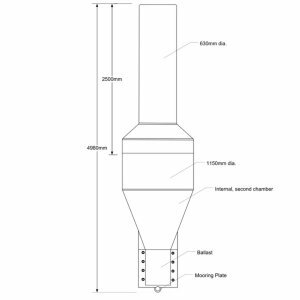 The FLOATEX light buoy type 900 GARDA-SEC is specifically designed to give a small nice looking navigations aids for the ports, protected sea areas, bays, channels, rivers and other sea applications. 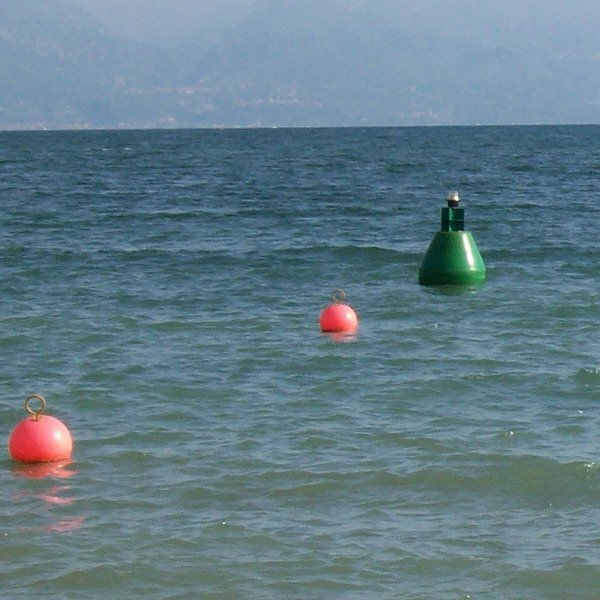 The 900GARDA-SEC buoys are conical made in UV-stabilized linear virgin polyethylene. 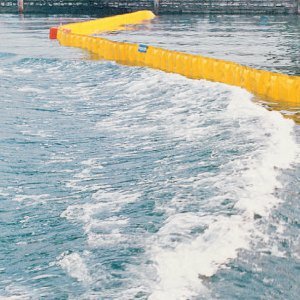 The Polyethylene used in the manufacturing process is completely recyclable (Eco-Friendly), it's fully compatible with the marine environment, and has a high resistance to UV rays. 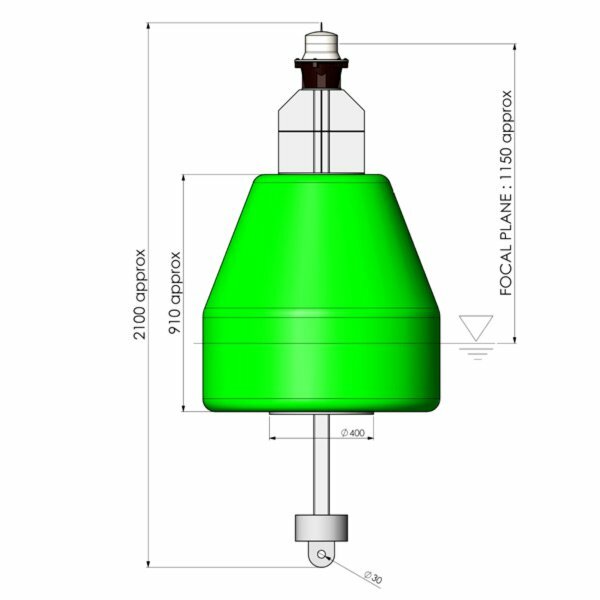 The colour pigment is moulded-in and consequently not added as a coating ensuring greater life of the color and a big help to the environment as it never requires additional paintings, avoiding toxic dispersions in the water. 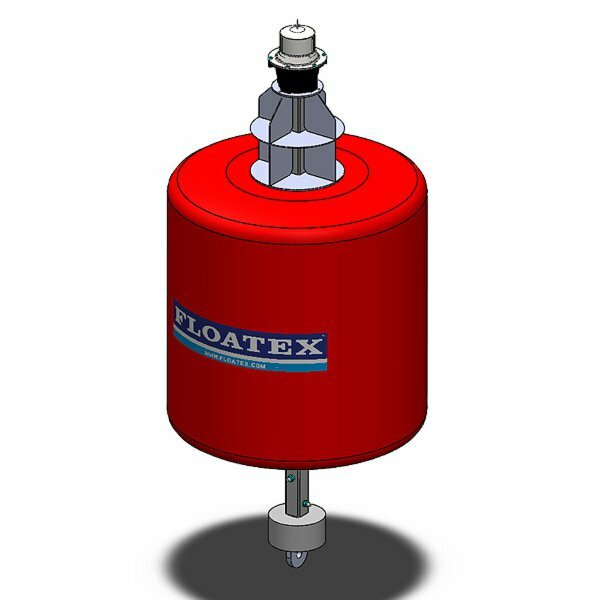 Floatex polyethylene require a minimal maintenance. 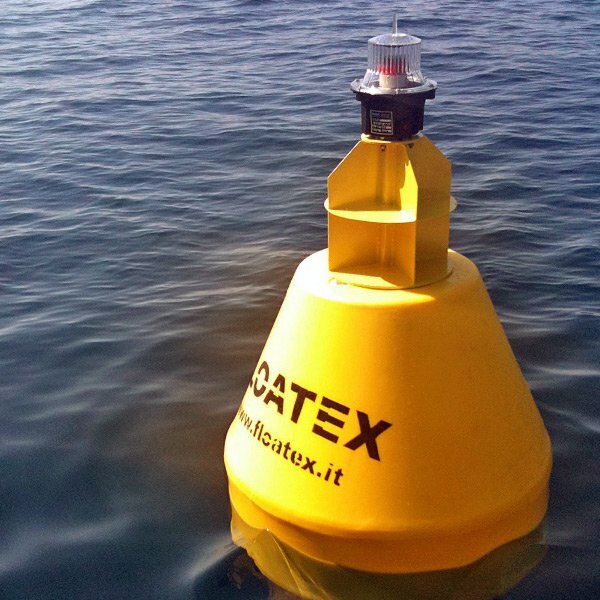 The 900GARDA-SEC buoys are then filled with closed-cell polyurethane foam. 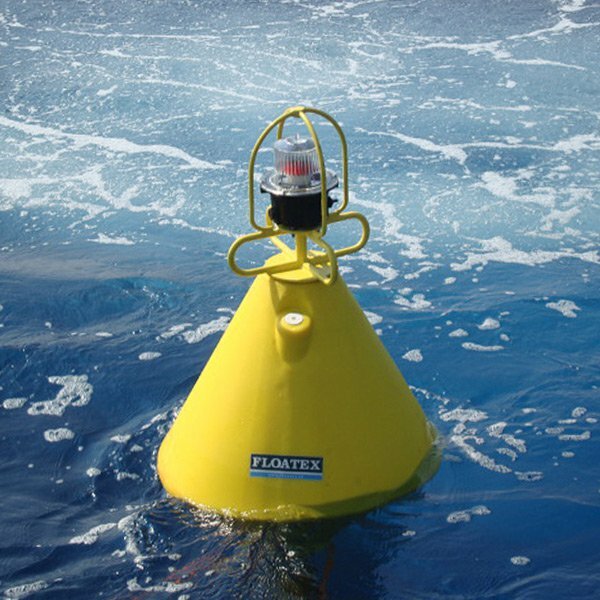 The polyurethane foam ensure great resistance to the leakage of air or water, ensuring unsinkability to the buoy also in case of accidental breaks of the outer shell. 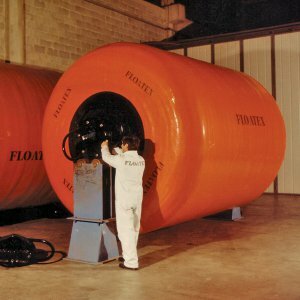 The polyurethane foam is 100% made and tested before production by our R&D laboratory. 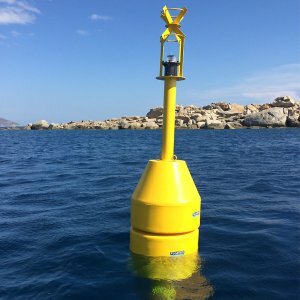 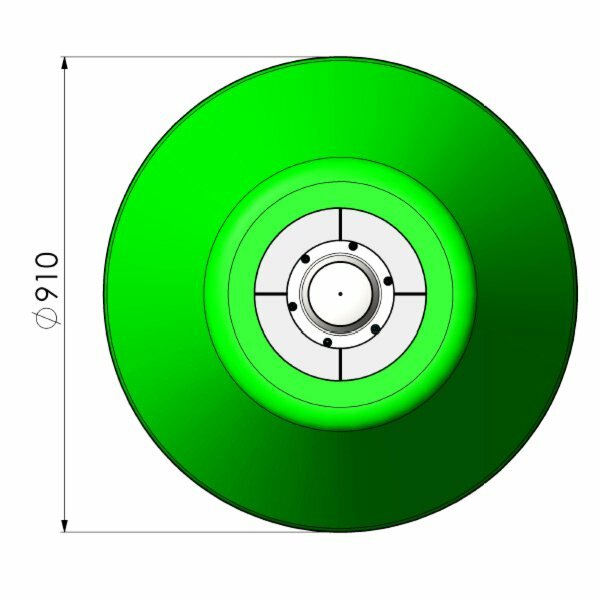 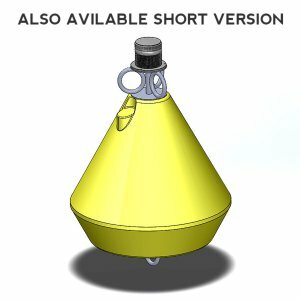 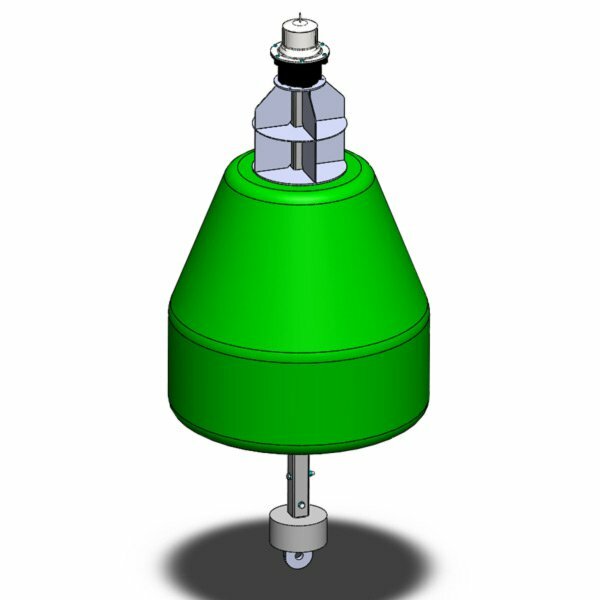 The buoys come complete with a counter balancing weight that guarantees their stability during the mooring, even if the products should break free from its mooring, as per IALA norm requirements. 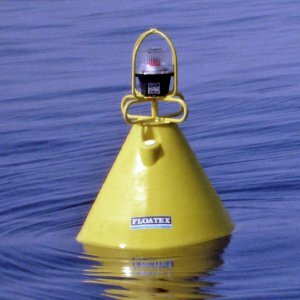 The buoy is usually complete with fixed steel plate on the bottom part for the connection with the mooring line. 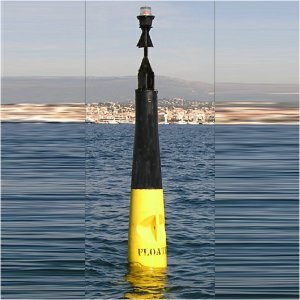 A steel bar passes through the center of the buoys and is equipped on one end with a mooring eye, and on the opposite end with a small mounting plate for the signalling equipment. 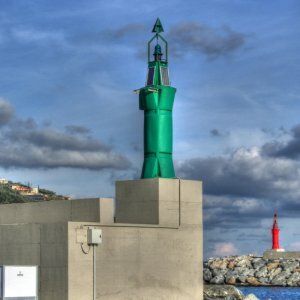 All the metal parts are sandblasted, galvanized and painted with marine grade polyurethane paint to ensure a longer life of the colour. 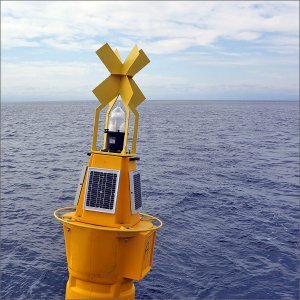 The solar charged marine beacon is equipped with a yellow lens, and can be customized with specific lighting requirements that clients might have. 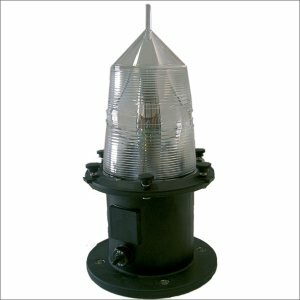 It normally comes equipped with a LED self-powered marine lantern.